Getting your air ducts professionally cleaned is essential for quality air in your home. Clean ducts help fight against asthma and allergens as well as help prevent mold and mildew from growing. KIWI Services in Crandall has professionally cleaned air ducts for 30 years making us the #1 choice for air duct cleaning in Crandall. KIWI wants to always make sure our customers are 100% happy. 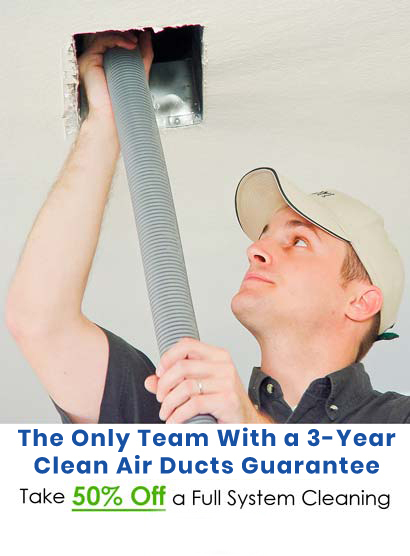 Our representatives and technicians are available to answer any questions you may have, and we also offer a 30-day clean guarantee on all of our air duct cleaning services. We also offer a 2-year guarantee against mold and mildew regrowth and prevention.